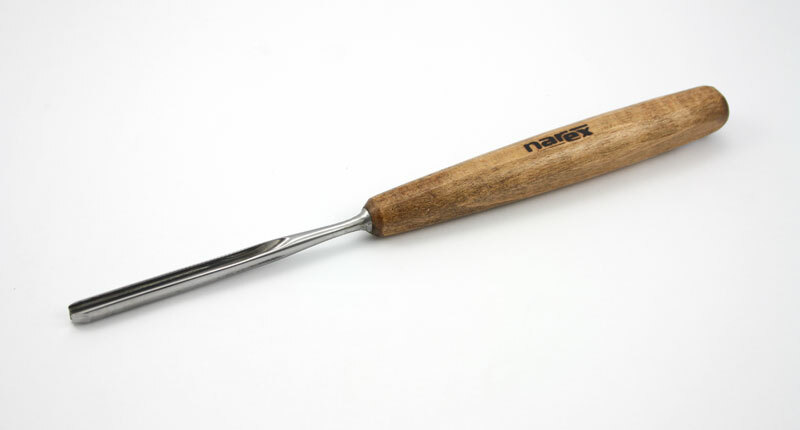 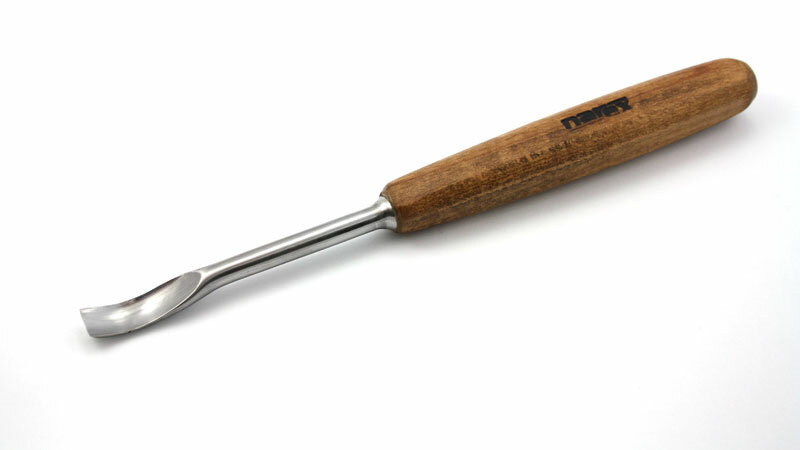 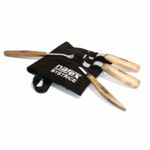 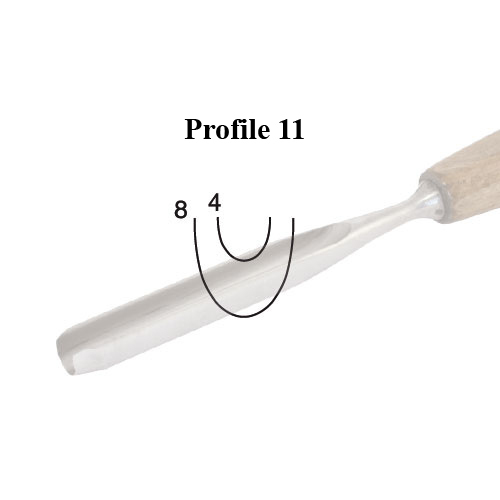 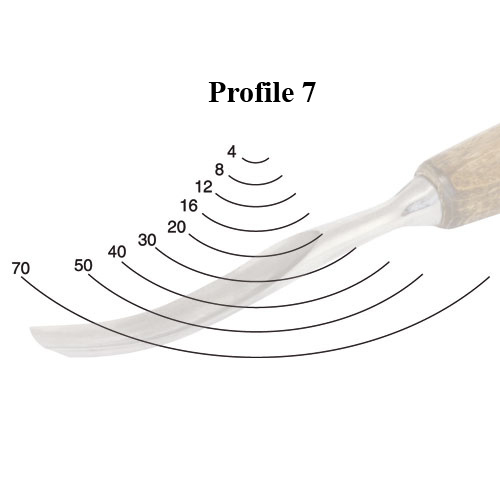 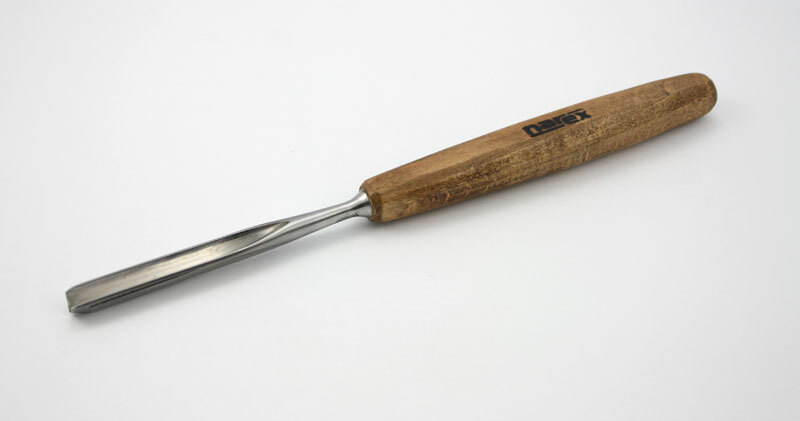 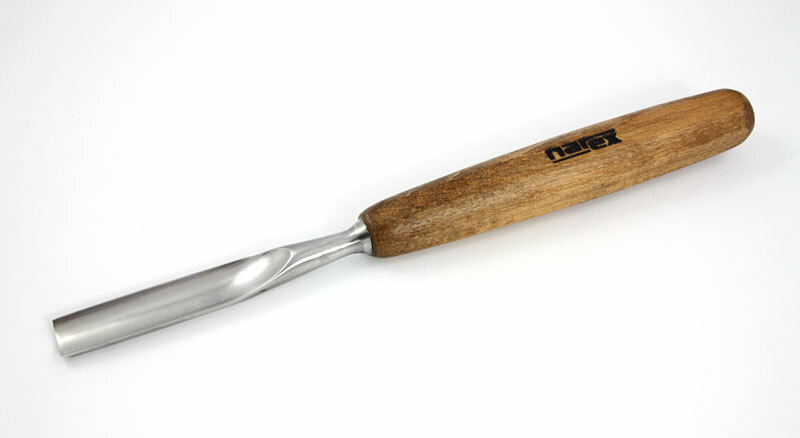 These PROFI carving chisels are hand-made tools of the highest quality, designed especially for professional carvers. 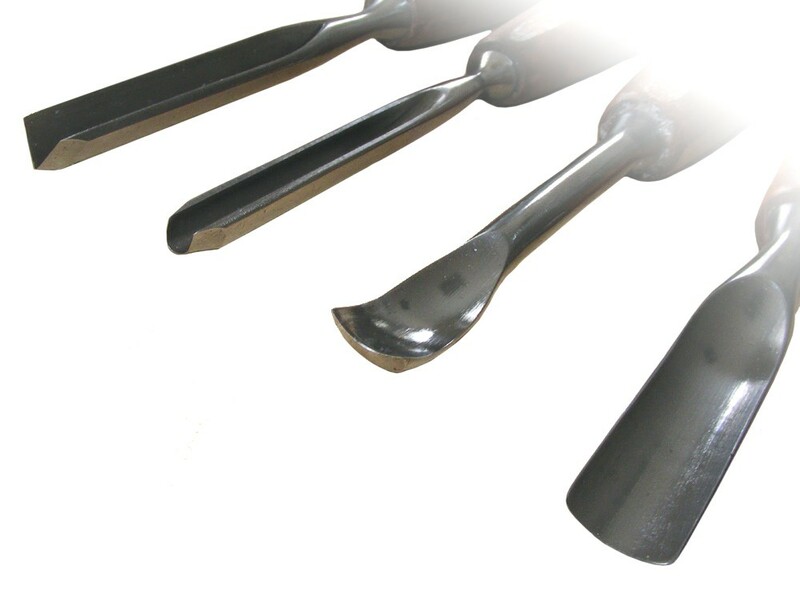 The blades are made ​​from chrome-silicon alloy steel and heat treated for hardness of 59 HRc. 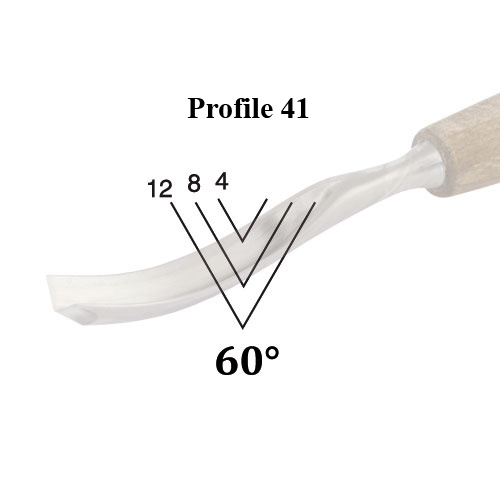 Blades: chrome-silicon alloy steel and heat treated for hardness of 59 HRc. 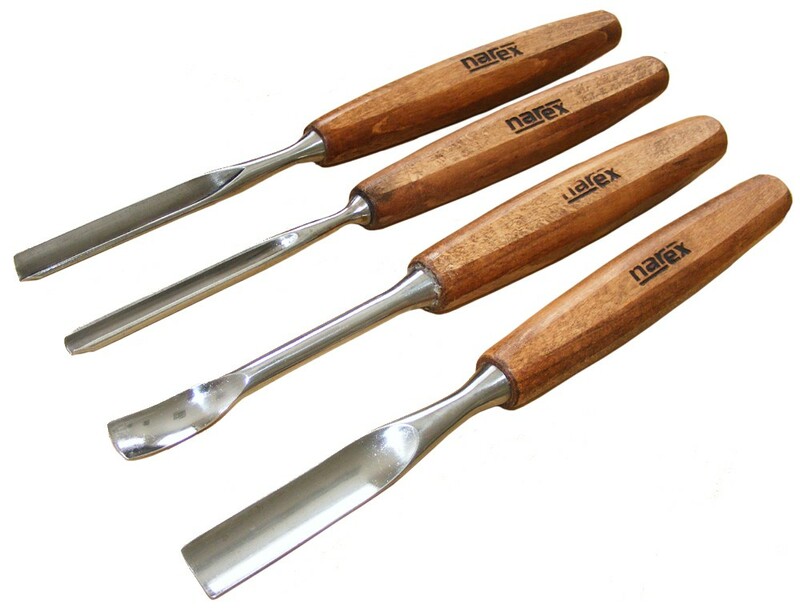 Handles: made of beach wood, stained and waxed surface.